Bekas GREAT SALE VELG OEM CRV + BAN R17 !!! Thread: GREAT SALE VELG OEM CRV + BAN R17 !!! GREAT SALE VELG OEM CRV + BAN R17 !!! 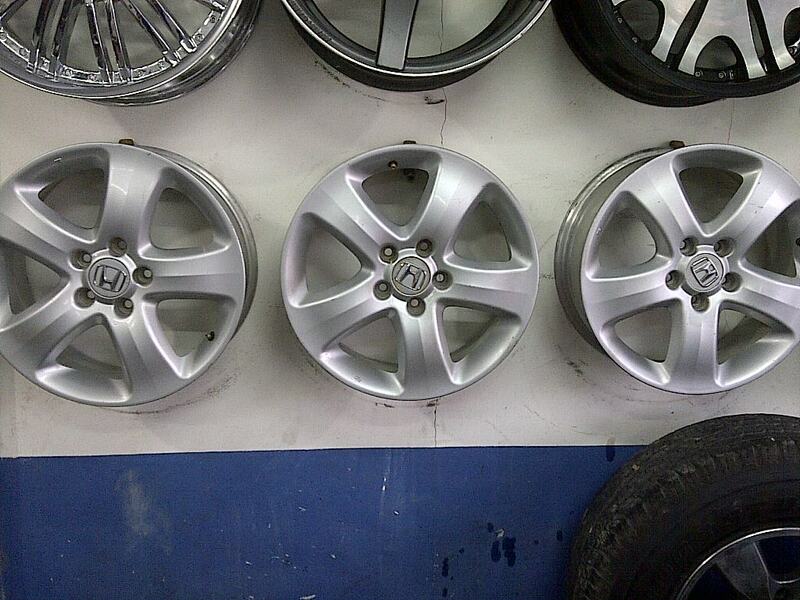 Sale : Velg OEM City + Ban Bridgestone Potenza GIII MURAHH....!!!!! 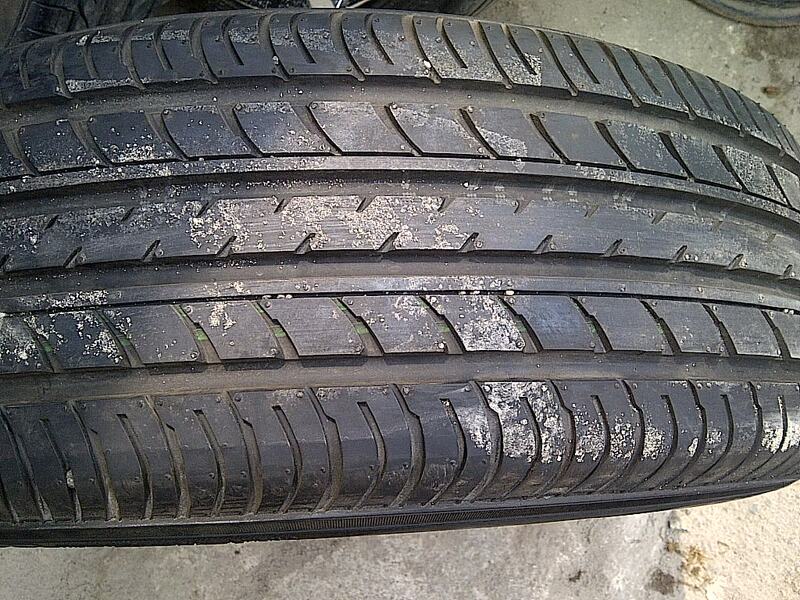 For sale : velg new CRV+ban bridgestone 70%.....murahhhhhhhh !!!! !